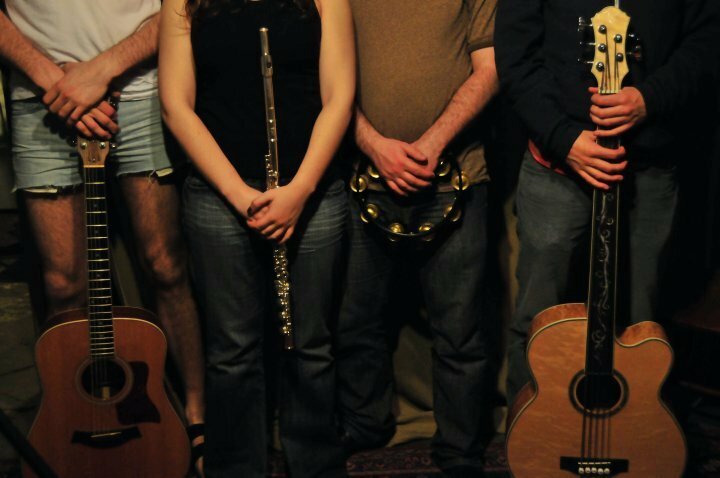 A band from the heart of Somerville, bringing you folksy deliciousness infused with a whole lot of whiskey. Please excuse the mess - this site is just getting started. Come back soon!